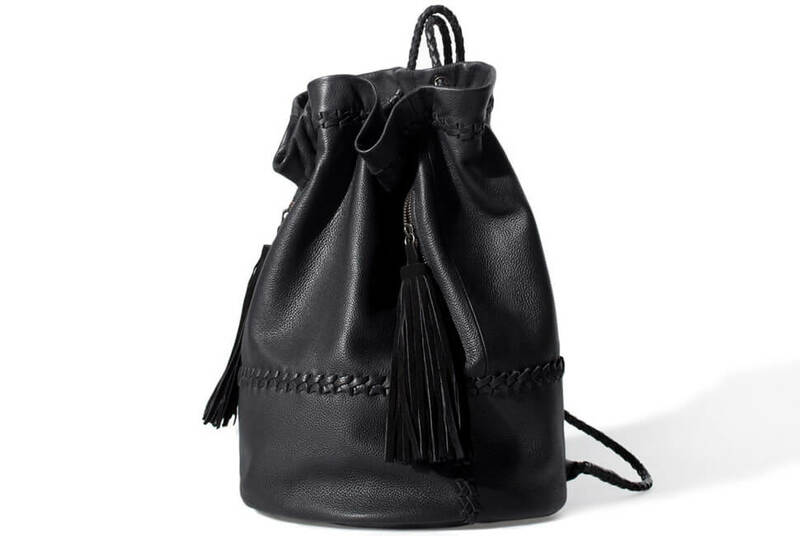 All hail to Zara for coming out with yet another chic elegant bag made of real leather for under £100. 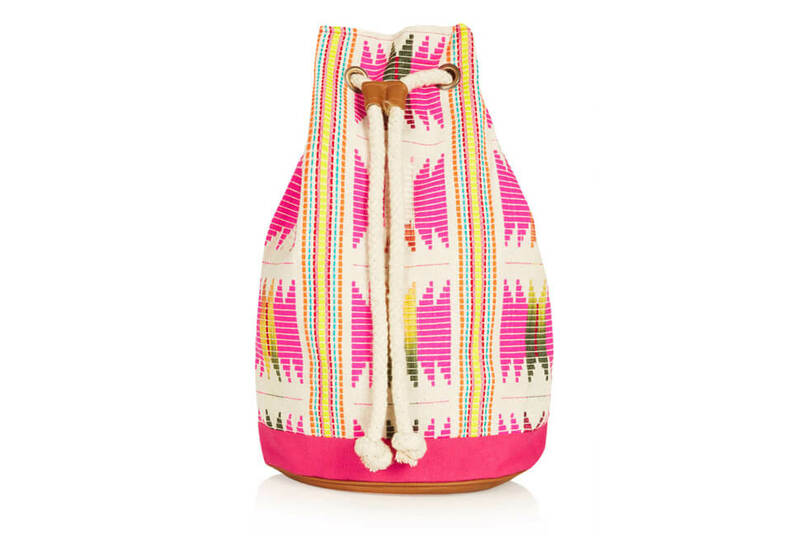 Classic yet interesting with the woven and tassel details it’s a lovely simplistic number for the every day city gal. 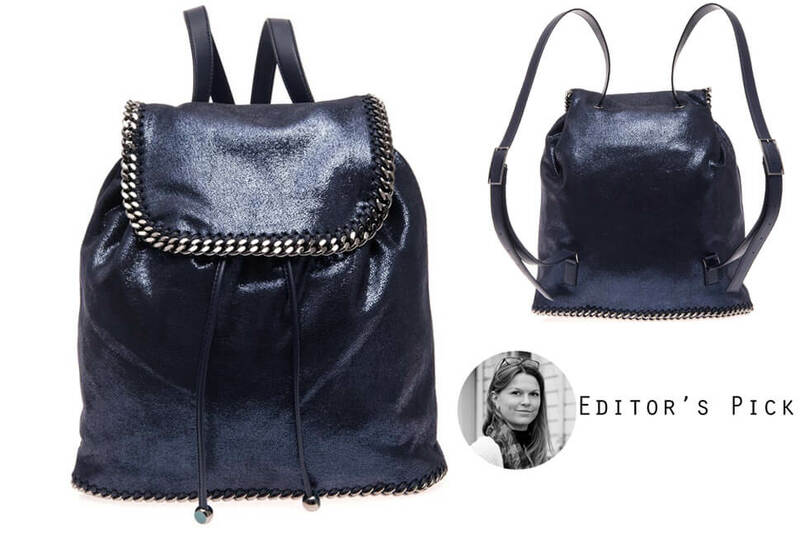 Oh the Pashli – every fashionistas dream arm candy, and now they’ve gone and brought it out in a rucksack too. 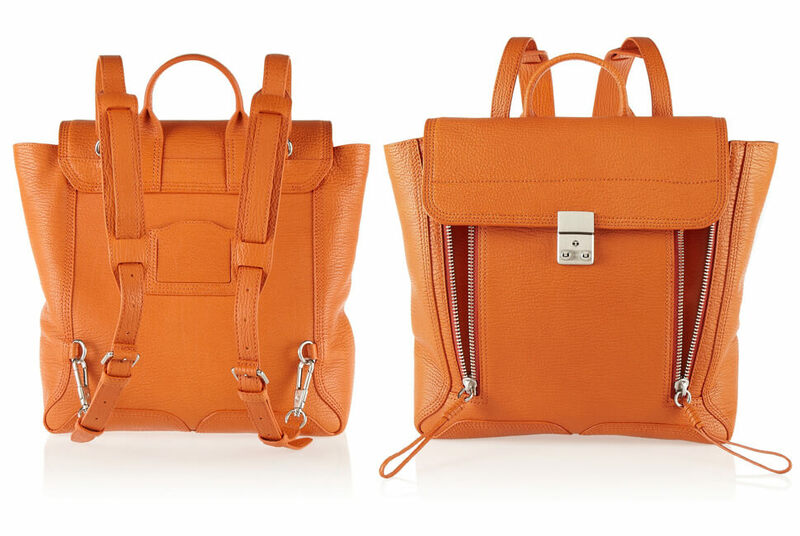 Geometric and colourful in this orange hue it’s a perfect addition to brighten up your summer wardrobe. 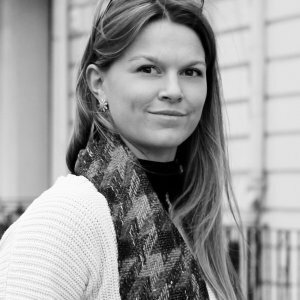 This gorgeous monochrome beauty took our Editor in Chief’s breath away and had her emailing me demanding that I had it in my feature – do you blame her? 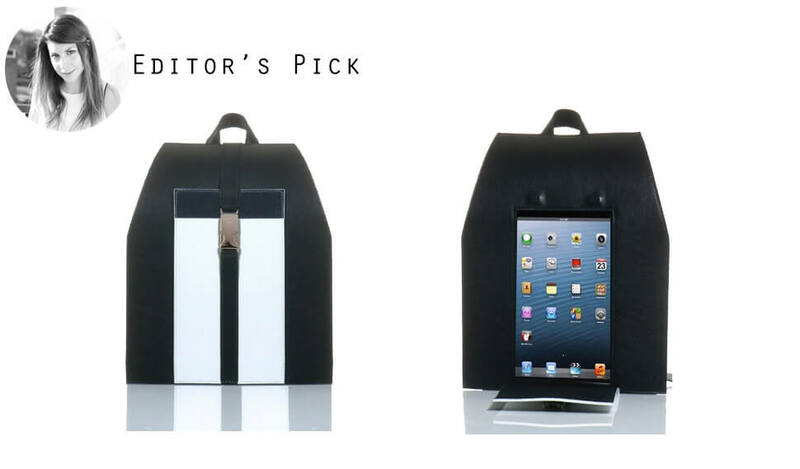 Simple lines and practical to boot with a little iPad compartment this is perfect for any on the go London hipster. If you’re more of a hippy than hipster, this canvas number is probably more up your street. Fun loving colours with that traveller feel, it’s a great go to for anyone heading out to explore the beaches this summer. Stella, the british queen of faux leather has come out with this stunner of a backpack, prefect for that girl who wants to stand out in the crowd, but only in the most subtle way. It’s by far one of my favourites in that midnight blue shade, with the almost metallic feel to the ‘leather’ and edged up with the chain trim. 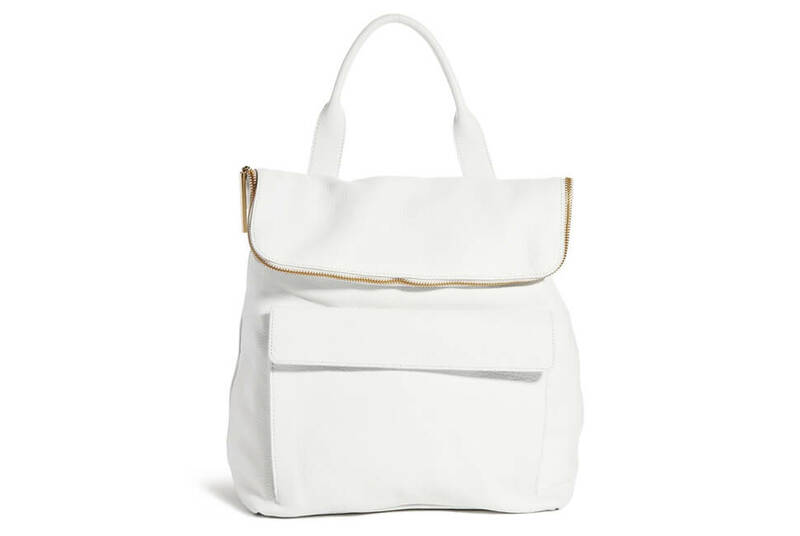 Wonderfully white this Whistles bag is seriously dreamy. Yes, ok, a little impractical with the old London dirt but styled over the shoulder with a summer dress, plimsoles and pair of sunnies? It’s a look worth bringing out the baby wipes for. Built for purpose, this Barbour backpack is ideal for those who want something that can be used both in the city and out in the country. 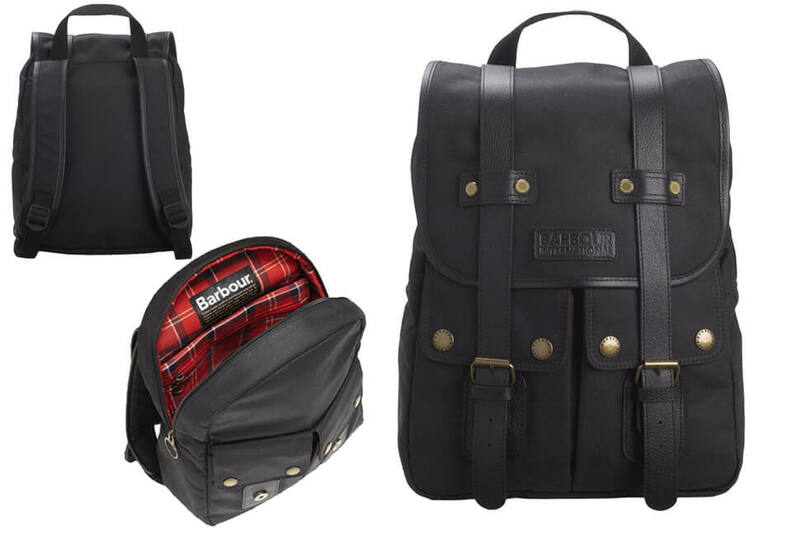 It’s waterproof and traditional in style, yet the leather buckle clasps and trimming add a certain class to this ‘Ms Practical’ backpack (also ideal for sharing with the boy too). The ultimate bargain backpack, this New Look structured number is the idea cross between the Hemsley and Whistles bags, for those on a budget.